I’m delighted to be joined by Rachel Ward today. She is the author of the Ant & Bea mysteries. I read the first in the series a few weeks back and really enjoyed it. You can read my review here: The Cost of Living. The second in the series, Dead Stock, was published by Sandstone Press yesterday. It will be available from your usual book retailer or you can order a Kindle copy here: Dead Stock I’m really looking forward to reading it sometime soon. But now over to Rachel who is taking part in my Author in the Spotlight feature. Welcome Rachel, first of all, would you tell my blog readers a little about yourself? I’m a fiftysomething writer of crime novels and thrillers for young adults. I live in Bath, Somerset, with my family, dog and one remaining chicken. It was just a sense of curiosity – I wanted to see if I could do it! I used to listen to the afternoon play on Radio 4 when I was driving home from work to pick up my kids from school, and I wondered if I could write one. I did write one, but it was pitifully bad. I progressed from my terrible radio play to writing short stories, and then novels. I just wrote quietly on my own at home – no courses or writing groups. I had two full length novels for children rejected, quite rightly, and then it was third time lucky with Numbers, which was a thriller for young adults. I found my publisher, Chicken House, via an editorial surgery at the Frome Festival. I published five YA books with Chicken House, and then turned to crime with the Ant and Bea Mysteries, which felt like starting again. 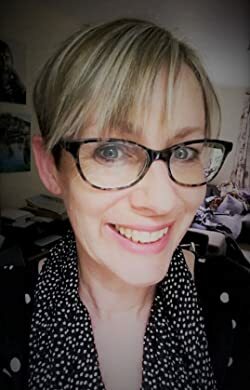 I had to find an agent for the first time and was lucky to meet lovely Kirsty McLachlan at David Godwin Associates, who in turn sold the book to Sandstone Press! 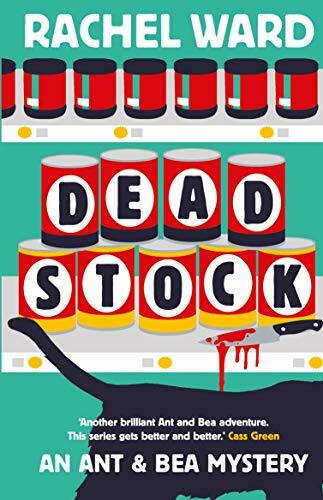 Dead Stock is the second in my crime series, set in and around a supermarket in a small market town (actually Keynsham, near Bristol). My ‘detectives’ are Bea, a smart checkout girl, and Ant, a trainee. In Dead Stock, they try to find out the truth behind the disappearance and apparent killing of pet cats, which leads them into very dangerous territory where their own lives are at risk. It’s a crime story, but it’s also warm-hearted, with characters that care about each other, and that, hopefully, the reader comes to care about too. Oh, I’ve had so much fun coming up with supermarket/retail puns for my titles! I was thrilled to come across the phrase ‘dead stock’ referring to items which stubbornly refuse to sell, which has all sorts of other connotations on the front of a crime book! I’m not sure about the actual day, but I will be in Edinburgh during publication week and I’m looking forward to appearing on a crime panel at Blackwells as well as touring local bookshops meeting booksellers. I’m happily writing the third book in the series. 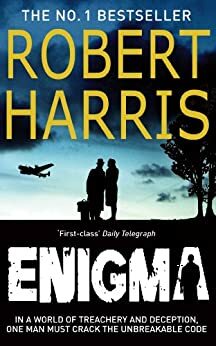 I’m so excited about this one, as it brings together some threads from the previous two books and, if I can pull it off, it’s got a cracking plot. I’m tweaking the heartstrings of my main characters in this one and I’m finding it very emotional to write. 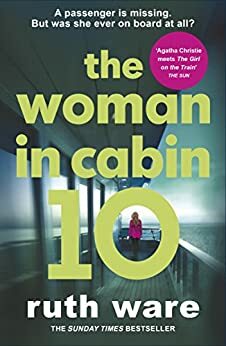 I’ve just finished The Health of Strangers by Lesley Kelly, which I very much enjoyed, and now I’ve started The Woman in Cabin 10 by Ruth Ware. I would take the little hardback notebook I had when my children were tiny. 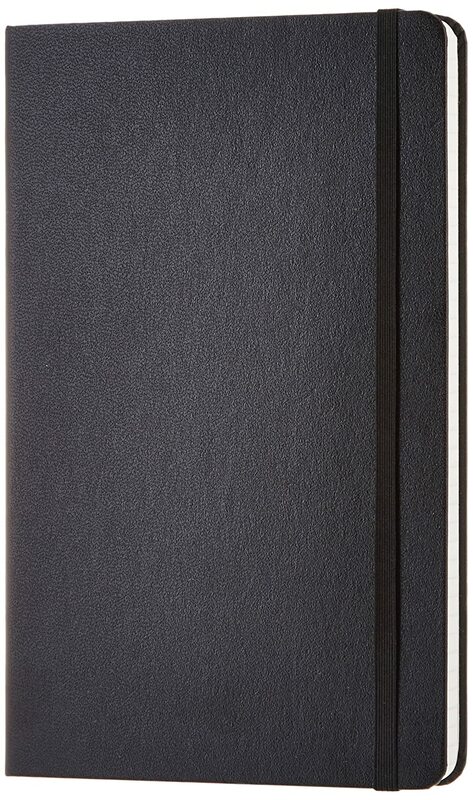 I used it as a sort of diary, writing down things that they’d done or said. It’s real treasure. 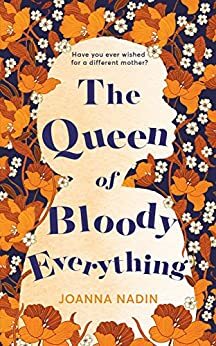 Apart from my own books (I think both Numbers, which has been optioned for film/TV, and The Cost of Living would make great films or TV series), I would love to see The Queen of Bloody Everything by Joanna Nadin made into a film. It would be the sort of film that made you laugh, but left you dabbing your eyes when the lights came up. I’m most active on Twitter (@RachelWardbooks) – I take lots of photos of Bath on my daily dog walks and usually post one a day – but there’s also a Facebook page for the Ant and Bea Mysteries (facebook/AntandBeaMysteries). I love hearing from readers. It’s one of the best bits of this job. 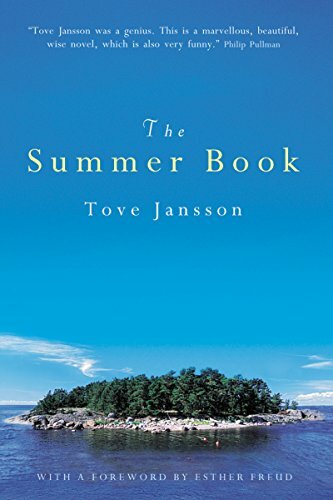 I would either be the little girl or the grandma in Tove Jansson’s The Summer Book, about a summer spent on an island in the Gulf of Finland. It’s a quiet, rather sad but lovely book, and it’s set in one of the places that I’d most like to visit. Thanks for taking part Rachel. It was lovely to read your answers. That’s such a sweet book to want to take to the desert island. 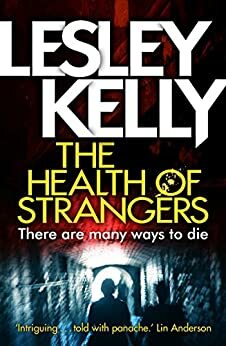 I have read that Lesley Kelly book and it’s fabulous. I heard Joanna Nadin talk about her book at the Edinburgh Book Festival and it sounded really good. And I’m very pleased to hear there will be more adventures for Any & Bea! Have just added The Ant and Bea books to my Kindle wish list! Looking forward to reading!